Services are available for families of children with elevated blood lead levels to evaluate and place them into programs appropriate for their level of ability. The Southern Nevada Health District provides a full lead investigation of a child’s home environment when a venous blood lead test result is 5 μg/dL or greater. Nevada Early Intervention Services (NEIS) provides an evaluation of children’s development and services at no cost to children 3 years old and younger at no cost. Child Find Department offers services for children age 4 and older through the family’s local school district at no cost. 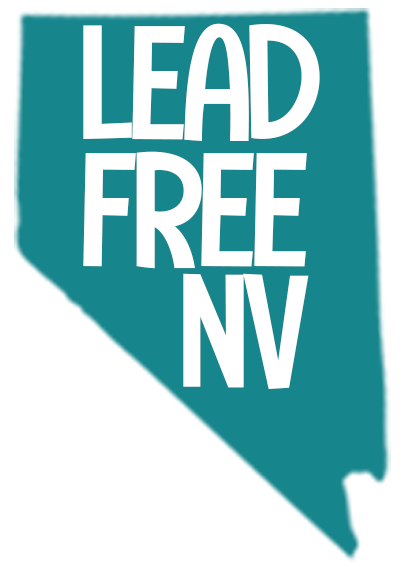 Las Vegas Lead Hazard Control and Healthy Homes Program offers free lead risk assessments to qualified residents who meet eligibility requirements and have a child, visiting child, or pregnant woman in the home. If lead is found, LVLHCHHP will conduct a more in-depth healthy homes assessment of the dwelling to identify hazards that may be remediated through the program, such as broken air conditioners, windows, door locks, plumbing issues, and more. The program will then make repairs to the home to improve the home’s health and safety at no cost to the home’s owner or occupants. Rental units are also eligible. Additionally, the program offers free blood lead testing to children under 6. To qualify, dwellings must be in the following zip codes: 89101, 89102, 89104, 89106, 89107, 89108, 89109, 89110, 89117, 89124, 89128, 89129, 89130, 89131, 89134, 89138, 89143, 89144, 89145, 89146, 89149, 89166.
or view the flyer here.